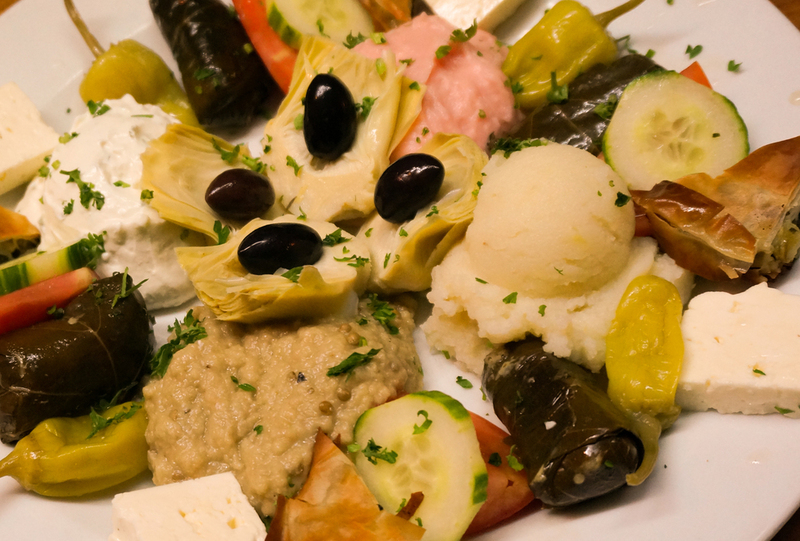 Bold, flavorful, and classically Greek, try a La Porte Grecque Classic tonight! the most delicious seafood platter you will ever taste Our platter consists of shrimps, scampies, scallops and frogs legs. When you know what you like, and how you like it ! The healthy and light alternative, make the “Heart Smart” choice tonight!